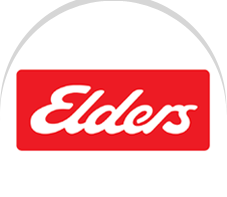 Since 1839, Elders has been supplying premium Australian produce to the rest of the world. 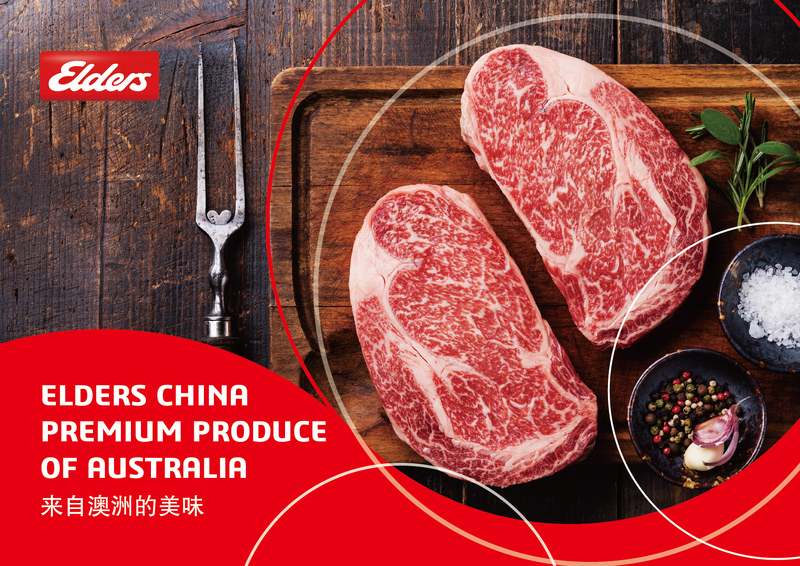 In China today, Elders imports premium beef, lamb and veal directly from Australian producers for distribution directly to – hotels, steakhouses, airlines, cruise liners and catering institutions throughout mainland China. We operate a modern, state-of-the-art processing facility with HACCP certification in Shanghai for portion control steaks and the manufacture of hamburger patties and sausages. We also operate offices and warehouses in Beijing, Chengdu, Sanya and Guangzhou. Our focus is to consistently provide quality products and service to our customers through guaranteeing the integrity of our supply chain.